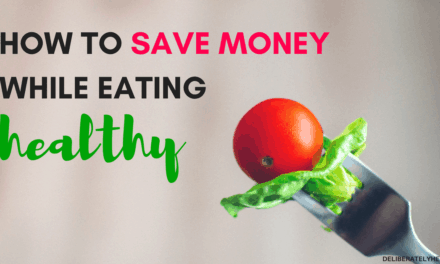 Did you know that you could be earning money by making your everyday purchases? There are free apps and sites out there that will pay you when you buy things that you were going to buy anyway – how neat is that?! The fact that you can earn cash back on things you buy anyway? Yes, please! 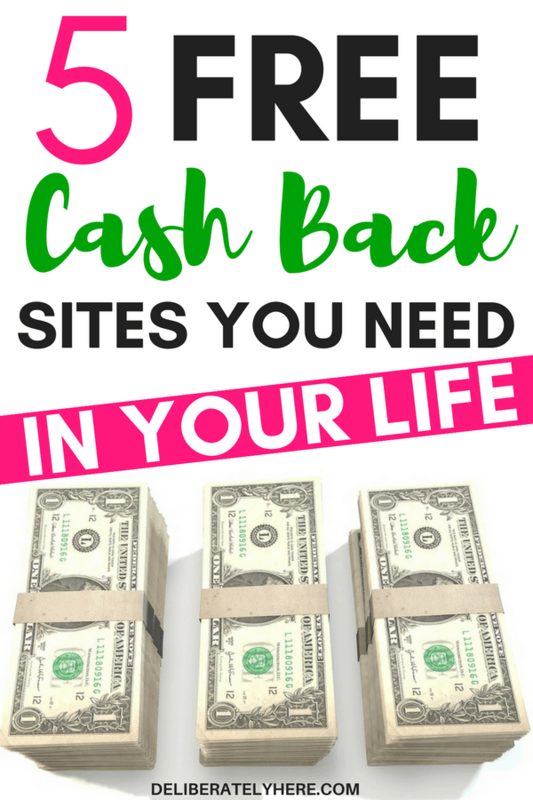 I’ve compiled a list of the 5 absolute best cash back sites that you need – and they’re all completely free! 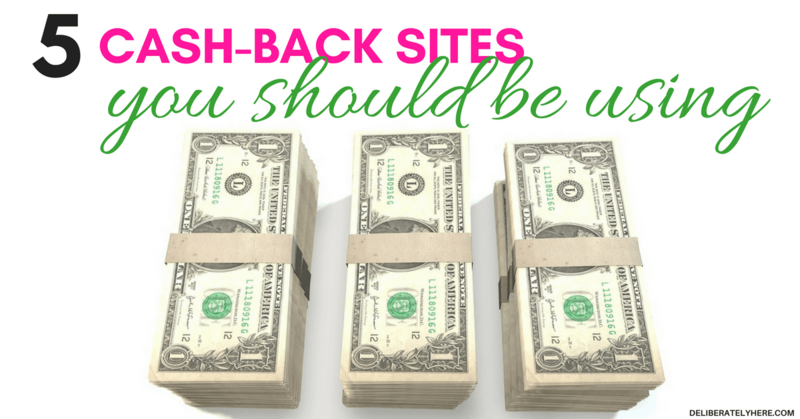 I don’t even want to think about how much money I could have earned, if only I had learned about these 5 best cash back sites earlier. 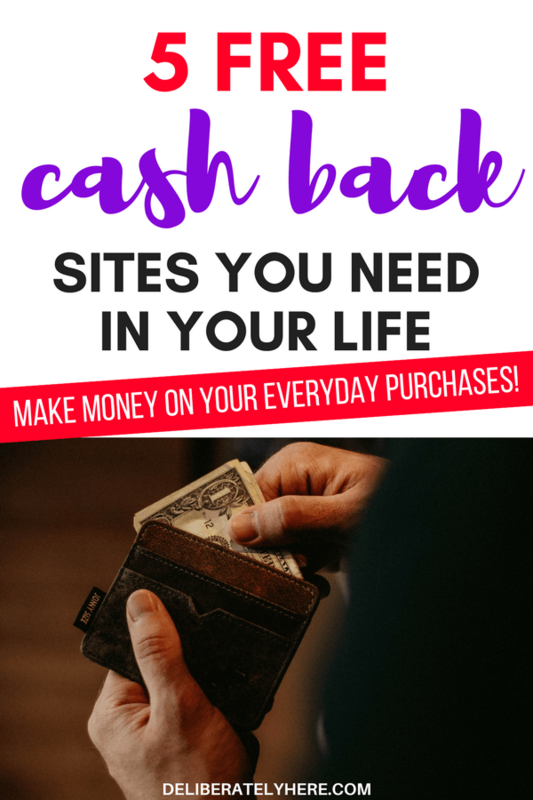 When I first learned about these cashback sites and apps and heard that I could be making money by buying things like groceries and household items, I was skeptical and didn’t believe it. I WAS SURE IT WAS JUST ANOTHER SCAM THAT WAS FLOATING AROUND. So, I didn’t sign up for any of them. I thought that if they’d pay me to make my purchases I probably had to pay to sign up, or at least give them my credit card number. And you can bet there was no way I was going to do that. A while later I learned that I didn’t have to pay to sign up, and they weren’t going to ask for any personal information like credit card numbers. So, I decided to look into it. After learning that these sites were trustworthy and legit (most of them – not all of them), I signed up but didn’t expect much. Until I went grocery shopping. And came home. And earned money. I almost couldn’t believe it. 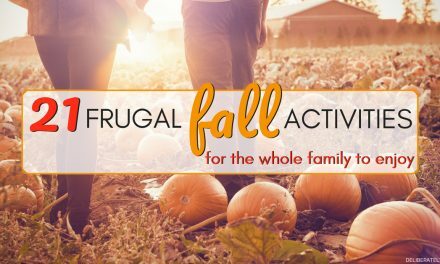 But there was proof that I had earned money – and I didn’t even have to spend more money than I had budgeted out for my groceries. 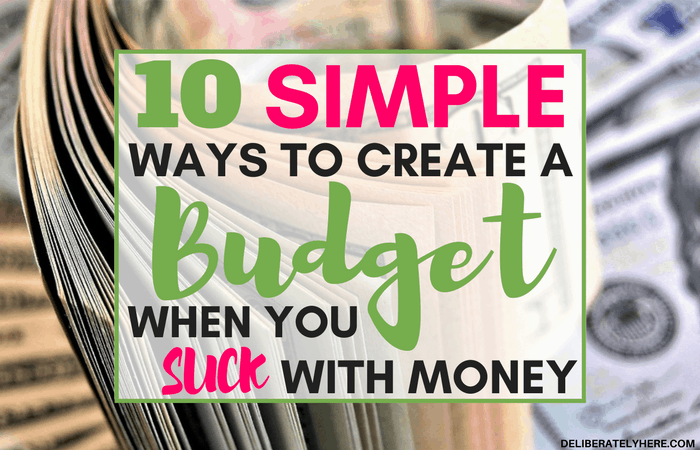 When I finally figured out that I could actually earn money from my everyday purchases, I was so excited. And I bet you can imagine my excitement when I found out that there was more than just one site that allowed me to do it! 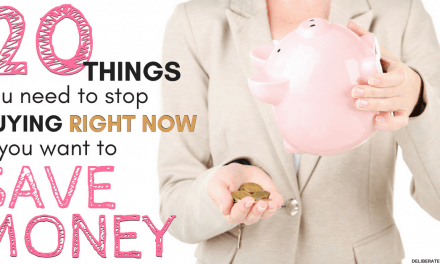 IF YOU WANT TO EARN MONEY WHEN YOU BUY YOUR EVERYDAY PURCHASES SUCH AS GROCERIES, HOUSEHOLD ITEMS, OR CLOTHING…THEN KEEP READING! I did some digging and found a few sites that are trustworthy and actually give you money – and they’re all completely free and don’t require any personal information like credit card numbers! I’m starting off with my favorite one, although that’s hard to say because they’re all great. Checkout 51 is definitely the cash back service that I use the most frequently out of them all. It’s an awesome app (if you don’t want to download the app onto your phone you can just use their website) that has a great selection of items that you can get cash back on. They update their list of items every week, so there’s always new offers on it. To use Checkout 51 you simply create an account (which you can do, completely free, here!) then scan through the items of the week, go shopping, scan your receipt, then claim the items that you bought and check off how many times you’d like to claim each offer, then you earn cash back! I love love love Checkout 51. It’s extremely simple to use, and I just love the fact that I can earn money for buying my groceries. You can sign up for a free Checkout 51 account here. Ebates has been around for quite some time now, but it wasn’t until a few months back that I learned about it. When you buy through Ebates, each individual store offers a different percent of cashback. The awesome thing about Ebates is that they’re not just a cashback site (as if that wasn’t enough), but they also offer thousands of coupons, promo codes, and discounts. Before you make any online purchases I highly suggest creating an account with Ebates (you can do so here, it’s free!) and buying through their site so you can earn cash back. There’s a good chance you might even find a smokin’ good promo code or discount on Ebates, too! Piggy is something I had never heard about until one day when I came across someone else promoting it online and decided to check it out. When you are doing online shopping Piggy automatically adds any coupons and discounts and searches for the lowest price of the item you are buying. All you have to do is download the Piggy extension onto your internet browser and it sits there, out of the way, until it is needed. When you are browsing online and you find an item you want to buy, Piggy pipes up and shows a little thing beside the price of the item that will either display a lower price that they were able to find, or say “this is the lowest price!” if there aren’t any discounts available. With thousands of different places to shop online, it truly can be difficult to be sure that you are paying the lowest price available for the item you are buying. Why not let Piggy do the work on finding the lowest price for you? It never gets in the way, and it’s just so darn handy. I don’t do too much online shopping, but I’ve already saved money just by using Piggy! 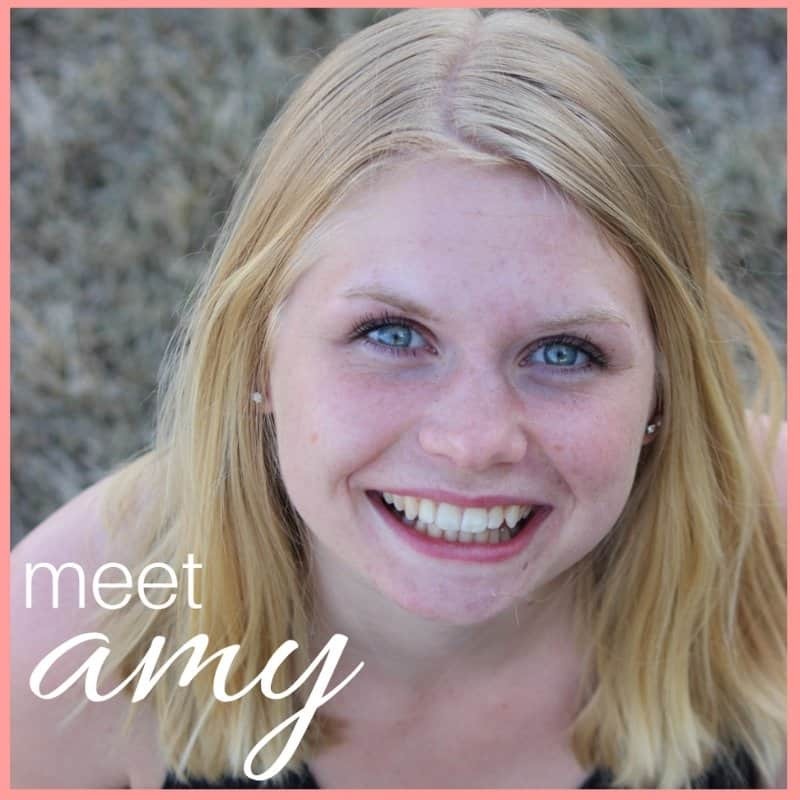 Click here to create a free Piggy account and start saving money! SavingStar isn’t too different from Checkout 51. SavingStar allows you to earn cash back on your groceries and save money on your favorite brands. You can link deals with your store loyalty card, or submit a picture of your receipt and earn money in your SavingStar account. You can earn money back from over 70,000 different stores! And, like all the other apps and sites here, SavingStar is completely free and easy to use. You can sign up for a free SavingStar account here. I don’t personally use Ibotta, but I have heard people rave about how much they love them – so I just had to add them to this list. Like Checkout 51 and SavingStar, Ibotta allows you to earn cash back on your groceries. They also provide you with offers and promo codes so you’re not only earning cash back, but you’re also saving money on your purchases! With Ibotta you can either download their app to keep track of your account or use your account on your desktop. And, of course, Ibotta is completely free to use. Click here to learn more about Ibotta. The thing I love most about all 5 of these cash back sites and apps is that they are PERFECT for people with even the busiest of schedules because you don’t have to spend any time clipping coupons. None. at. all!